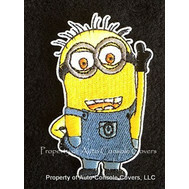 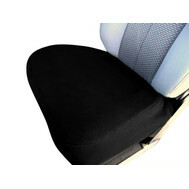 Made of machine washable, waterproof, neoprene material. 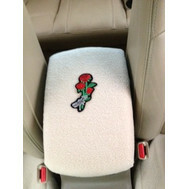 Our products are made in the USA by local seamstresses. 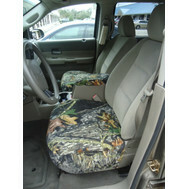 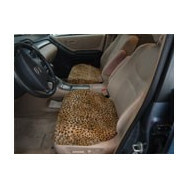 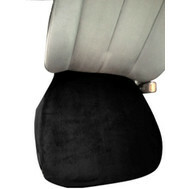 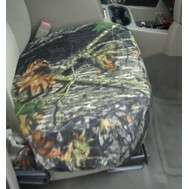 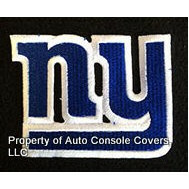 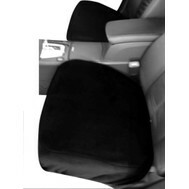 Don't forget to order your console or armrest cover when ordering your bottom seat cover! 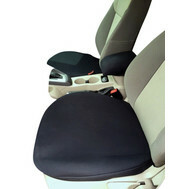 Colors vary from manufacturer and exact matches are not guaranteed when ordered separately.